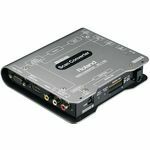 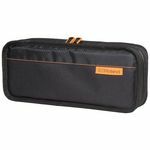 Support for SDI and HDMI cameras, smartphones, tablets and PCs etc. 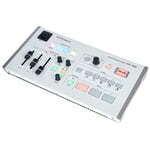 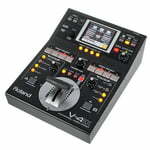 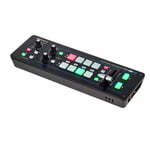 With integrated USB port for web streaming and recording. 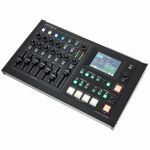 The next generation AV mixer that combines SD Performance, HDMI inputs / outputs, USB streaming, HDCP support, built-in Touch Multi-Viewer and an audio mixer in a compact, portable design. 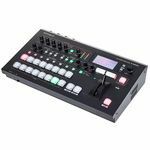 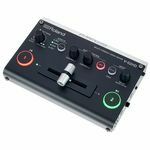 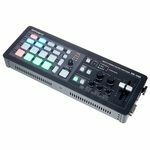 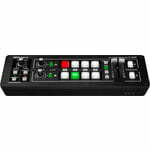 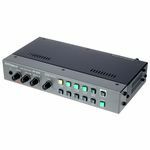 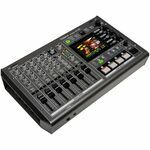 With the built-in audio mixer, this live productions mixer can delay up to 4 frames in order to "Lipsync" with your video source.